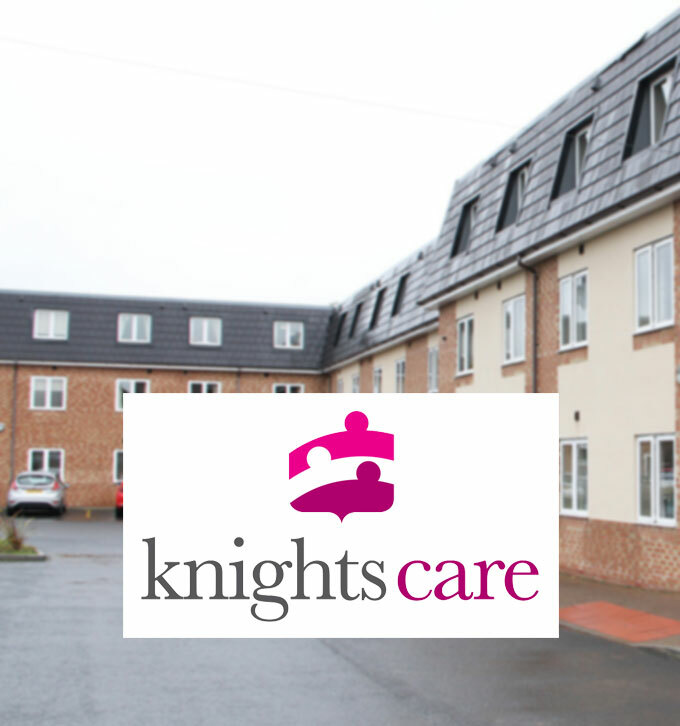 Established in 2006, Knights Care Ltd provides high-end residential, nursing, respite, and day care to elderly adults in three locations across the North and Midlands. The first home was established in 2006 in Leek, Staffordshire, since then a further two care homes have been added to the Knights Care portfolio, in Grimsby and Gainsborough, Lincolnshire. 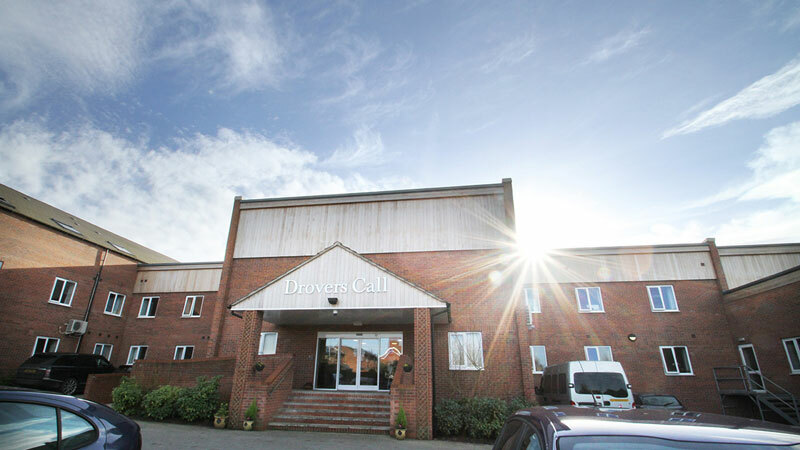 Knights Care Ltd currently employs 240 members of staff across the three locations. After working with Mitchells Chartered Accountants for more than seven years, Knights Care’s geographically expanding portfolio led owner, Adam Knights, to identify a need for a technical solution to his growing pains. Any suitable solution had to be cost effective, reduce the administrative burden and provide complete transparency for the owner and the care home managers. Adam approached Mitchells, and fellow client Addooco IT Services to develop what is now known as CloudMitchells. Knights Care Ltd piloted the Cloud Mitchells programme in 2010 and has been using it ever since. Here, Adam Knights, Owner of Knights Care Ltd, explains how CloudMitchells helped his business. “We had already been working with Mitchells Chartered Accountants before piloting CloudMitchells so we were confident in their service. Prior to using CloudMitchells, we were unable to share accounting documents and myself and our care home managers didn’t feel in control of budgets as they were not able to monitor spend in real time. This meant we were nervous about expanding the business as we didn’t want to create additional administrative pressures to monitor the accounts. How do you now use CloudMitchells? We now use it for a different purpose – as a secure portal for financial and legal document sharing – compared to how we did in the beginning. It has also simplified all of our accounting. What other services does Mitchells provide you with? “Mitchells Chartered Accountants provide us with full-service care home accounting. My main contact is Tony Hornsby and I’ve been very happy with the service he and the rest of the Mitchells team provide us with.